Hybrid V07 is an ultra-refined optical select car shampoo that delivers superior cleaning power and the signature Hybrid V7 brilliant high gloss shine for the perfect weekly maintenance wash! 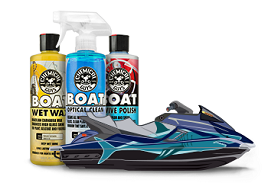 Hybrid V07 uses proprietary gloss enhancers to maximize shine and optical clarity while maintaining sealants, waxes, and coatings. Hybrid V7 Soap produces thick suds and foam that carry dirt and contamination away without any harsh rubbing, scrubbing, or scratching. Hybrid V07 Car Wash Soap is pH-balanced, and will not spot or stain even when used in direct sunlight. 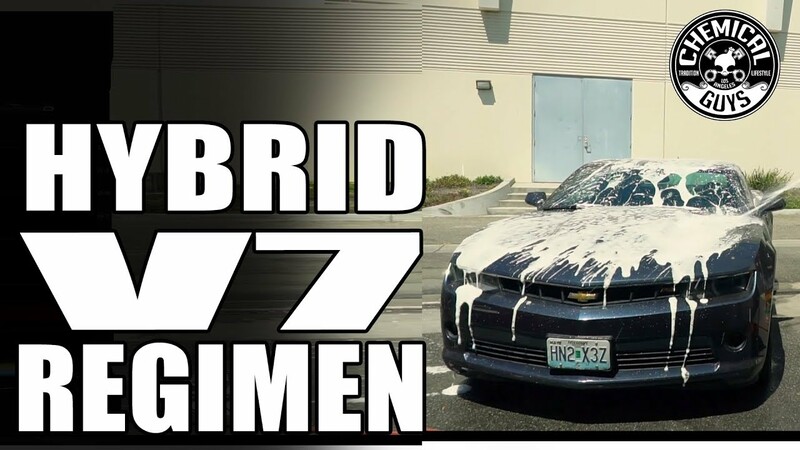 Hybrid V07 is your first line of defense against unsightly swirls and scratches! 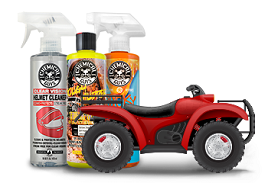 Cheaper soaps add little lubrication and allow dirt to grind on and scratch paintwork. 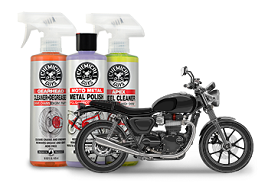 Hybrid V07 is blended with special emulsifiers that lift and separate abrasive dirt and grime from paintwork allowing the wash mitt to glide over the surface for a gentle, swirl-free washing experience!